White Vinegar is a really wonderful natural and safe cleaner that you can use in your home. 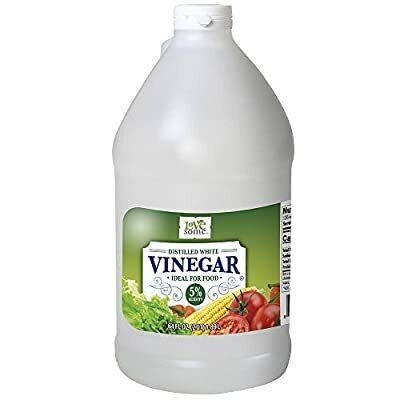 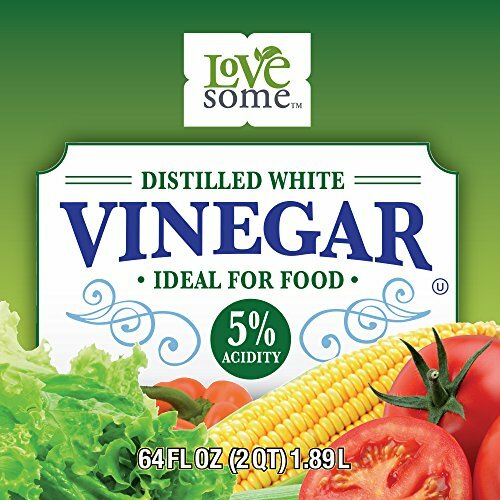 Vinegar is such an amazing natural cleaner because it has disinfectant properties, the acidity of vinegar helps to break up lime and other mineral deposits and they help to remove bad odors. 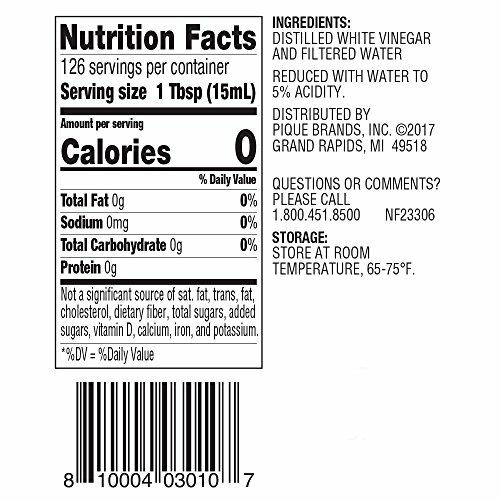 **Please note that this is an Amazon Prime Pantry Product.